Track #1-5 are taken from the “Grito Mortal” demo; the other tracks are unreleased material that was featured on the 2005 re-release of the record. 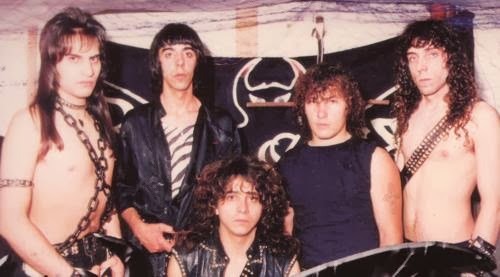 Bang your head and enjoy this historic piece of rare Argentinian Heavy Metal! Pure, raw and evil! !